Nestled in the beautiful Wapiti Valley between Cody, Wyoming and Yellowstone Parks' east entrance. 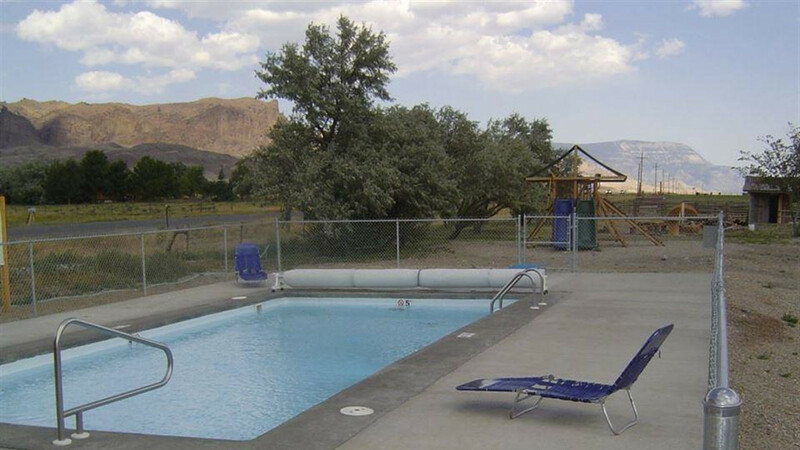 Beautiful 360 degree mountain views and bordered by the Shoshone River. 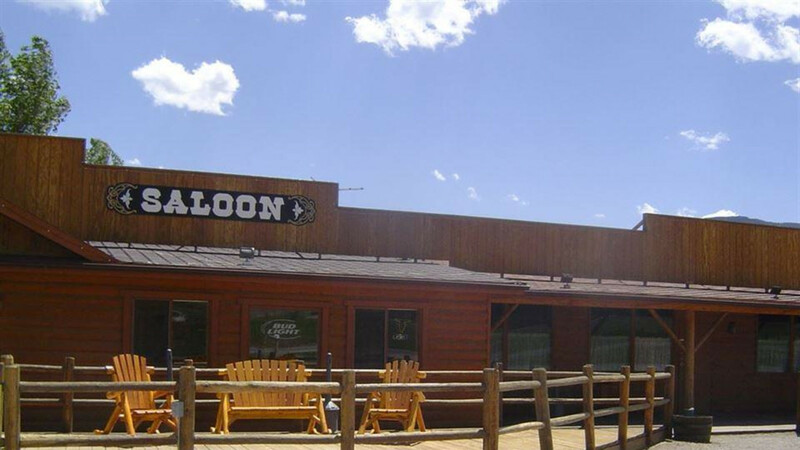 The perfect place to headquarter from for your Yellowstone/Cody experience. 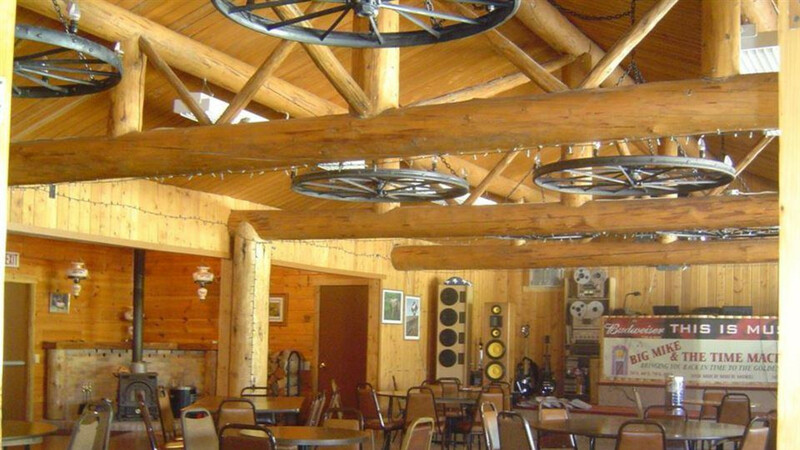 Rustic log lodge, restaurant, saloon, banquet room with stage for singing and dancing Tues-Sat. 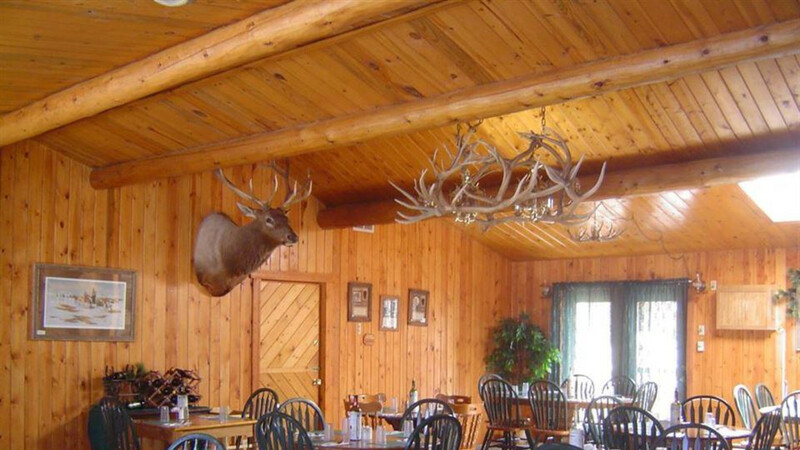 Featuring 20 log cabin rooms, 15 motel rooms built right on the Shoshone River 7 with walkout doors to wood deck or balconies overlooking the Shoshone River. 60 new full service, level, pull through RV sites that can accommodate todays biggest rigs. 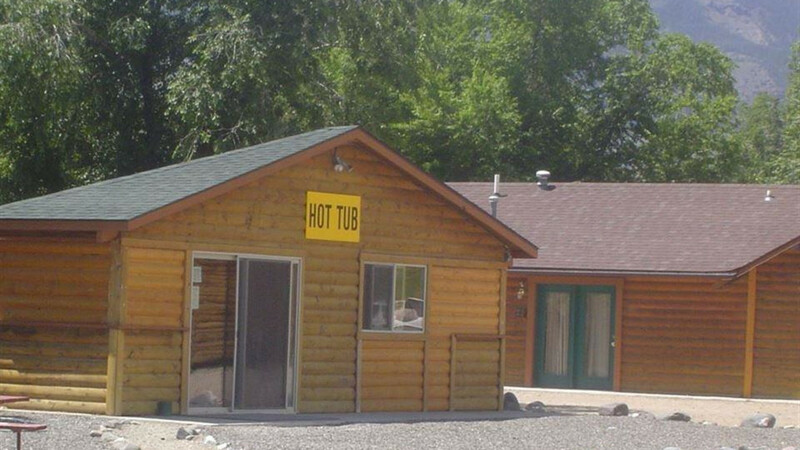 We built a brand new state-of-the-art bathhouse featuring 7 individual bath rooms including the only handicap accessible bathroom in the entire 50 mile valley and tankless water heaters for unlimited hot water. Many rooms with mountain and river views. New heated pool and indoor hot tub. Because we are high desert we have very little humidity and no mosquitos!! Some of the best summer weather in the US. This is the valley Teddy Roosevelt described as the most scenic 50 miles in America. "Your perfect quiet rural option." Free Wifi. bathrooms and the only handicap accessible bathroom in the entire 50 mi. valley. 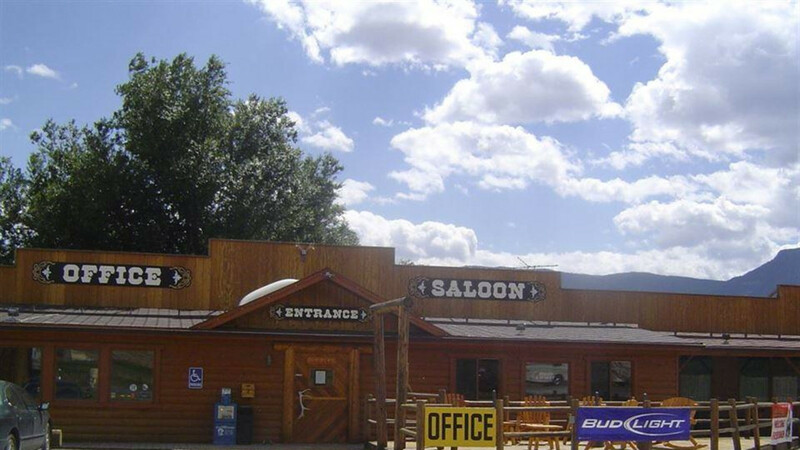 Laundromat, heated in ground pool, indoor hot tub, restaurant with 5 star chef, saloon featuring the coldest beer in Park County and a karaokee/dance hall. 360* panoramic mountain views, 300+ days a year of sunshine with low humidity. World class trout fishing. 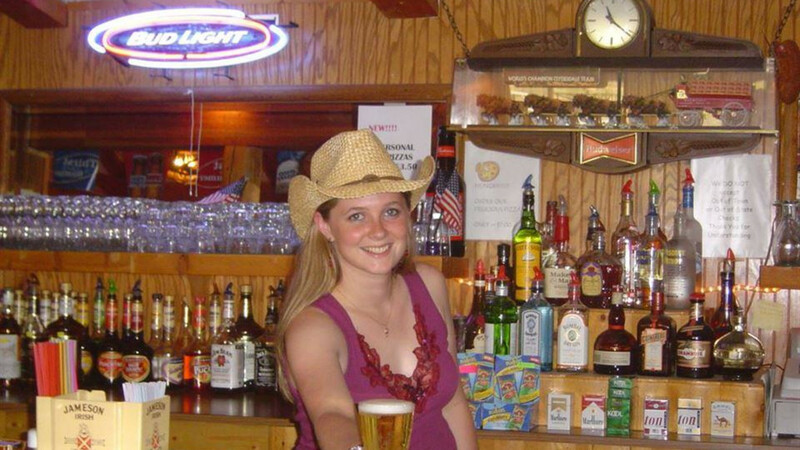 Member of most RV clubs.